Artistic, creative, and unique floral bouquets and arrangements for all occasions. 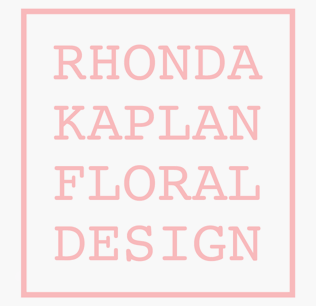 With a keen sense of color and an eye for design, Rhonda will create florals that will transform your event. Barb and her team of merrymakers have years of collective experience in producing first rate events. Menus are designed for each client, inspired by the best seasonal ingredients available, sourced from local farms and markets whenever possible. Presentation is nothing short of artistic. Service is impeccable, focussed on attention to every detail. Life is a Bowl of Cherries! Celebrate and Enjoy!